Three excellent SEO alternatives to the Google PageRank toolbar which was removed from visibility in April 2016. Earlier this year, Google finally turned off the visibility of the toolbar that allowed SEOs to see the PageRank score of a particular web page or domain. This came as a frustrating surprise to some, although the toolbar hadn’t been updated in quite some time, so wasn’t displaying the most accurate of information. However, many SEOs had been continuing to use PageRank as a determining factor in techniques such as external link-building. The score enabled them to anticipate the value that a link from a particular web page would provide to their own campaign. Google will continue to use PageRank internally as part of their algorithm, but it is a small part of the overall picture as the search engine uses an estimated 200 different factors to rank a website. Now that the PageRank toolbar is a thing of the past, the SEO community has been suffering withdrawal symptoms from the loss of this handy tool. However, there are some excellent alternatives to Google PageRank which are available to SEO experts. Many of them have been around for years and offer a sophisticated substitute to PageRank. Here are some of the best. Moz is home to the largest SEO community in the world at present. They have developed a fantastic range of digital marketing tools including Open Site Explorer. This convenient tool allows you to enter any site URL and receive information about its Domain Authority (DA) and Page Authority (PA). The scores that are calculated for both are based on complex metrics including the number and value of incoming backlinks. The date of the link is also recorded in order to weed out sites that were previously popular but are no longer being actively linked to. SEMRush works by predicting the amount of organic traffic that a site is receiving from a search engine. This tool’s web analytics researches the ranking position of a website within Google’s search results for popular keyword phrases. It then estimates the amount of click-throughs that a site will get from each of these search rankings in order to come up with a prediction of monthly traffic for your site. When Google penalises a site, it will slip down the rankings or sometimes be de-indexed completely. The SEMRush tool is superior to other types of SEO systems in that it can pick up when a site has fallen out of favour with the search engines. The site explorer from Majestic is based on two types of metric. Trust Flow works by analysing the links from other websites to see if users are actually clicking on them and engaging with the site. The idea is that those links that provide a positive user experience carry more weight. Citation Flow is similar to PageRank as it is focussed on the importance of the total number of backlinks and their relevance to the site’s niche. These SEO tools are extremely useful alternatives to Google PageRank. However, SEO experts should also look beyond the research conducted by these tools and examine other factors such as an attractive web design and excellent use of the English language when planning out their strategies. SEO is a complex and evolving industry – always be sure to use a reputable SEO company to assist you with your digital marketing campaign. 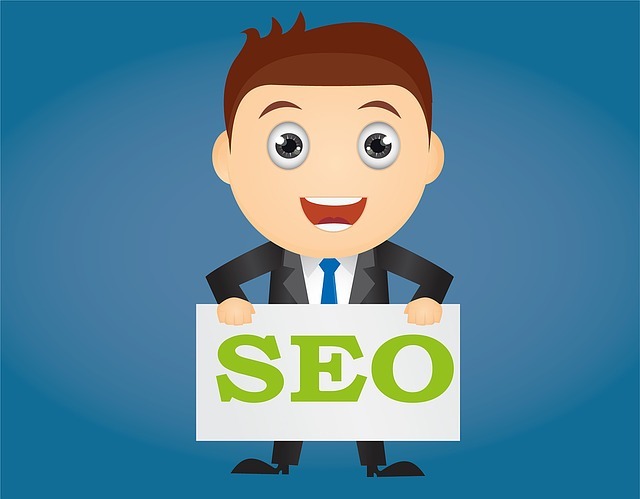 Danny Hall co-directs Freelance SEO Essex, one of Essex’s leading SEO companies. Danny specialises in technical SEO supported by quality content and stylish design.